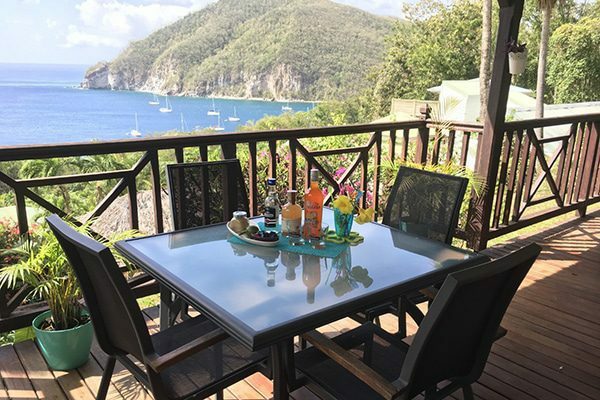 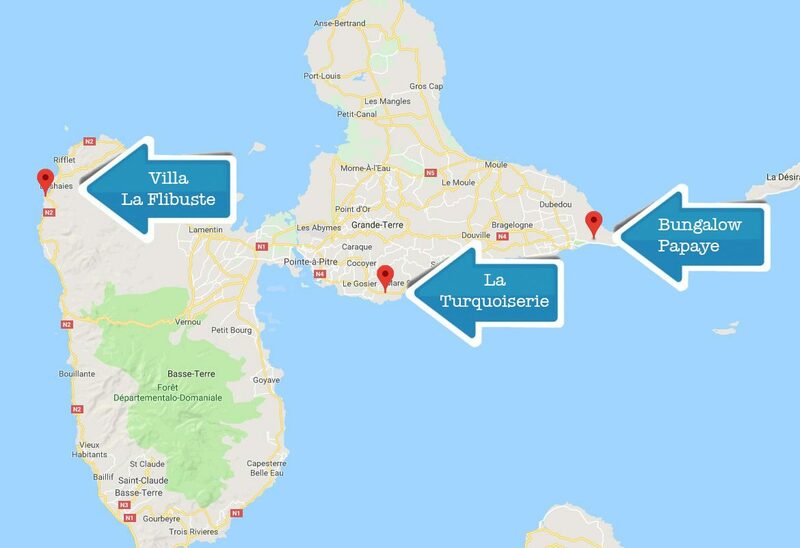 Our accomodations are located in the most beautiful towns of Guadeloupe, divided between the Grande Terre and the Basse Terre: Deshaies, Le Gosier et Saint-François. 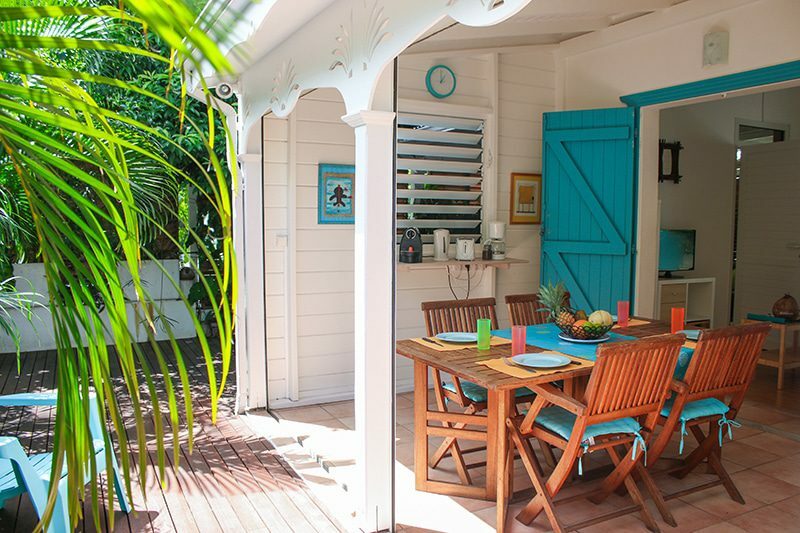 Prime locations: beach accessible by foot, sea view and/or access to the pool. 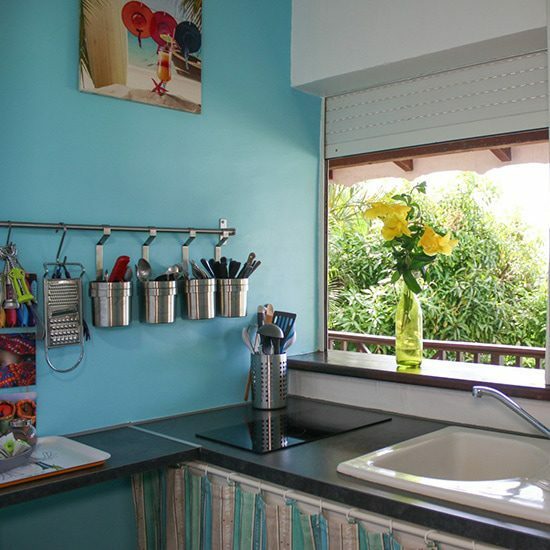 Completely renovated, carefully decorated. 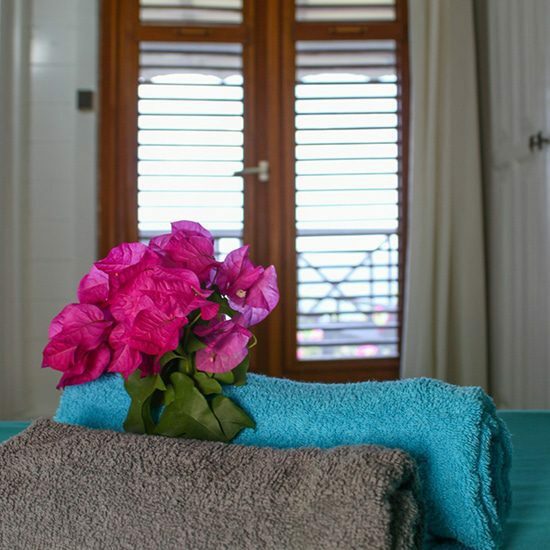 Our three accommodations are equipped and comfortably furnished. 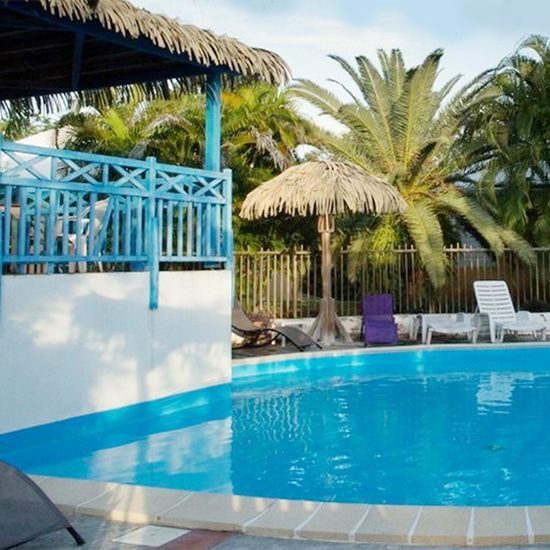 All have air-conditioned rooms, double and queen size beds, free wifi and private parking. 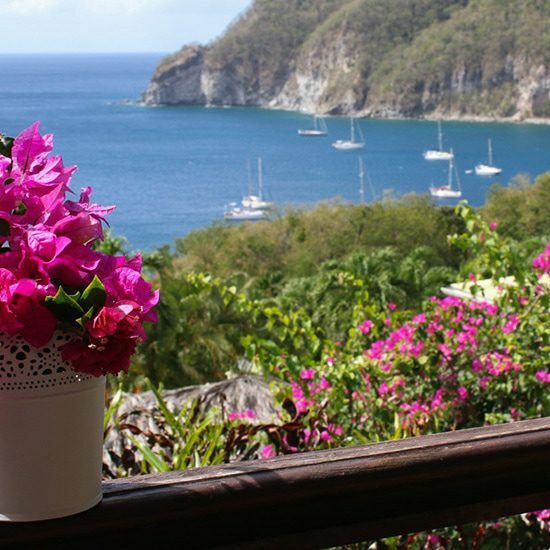 To discover Guadeloupe off the beaten path, here is what we suggest! 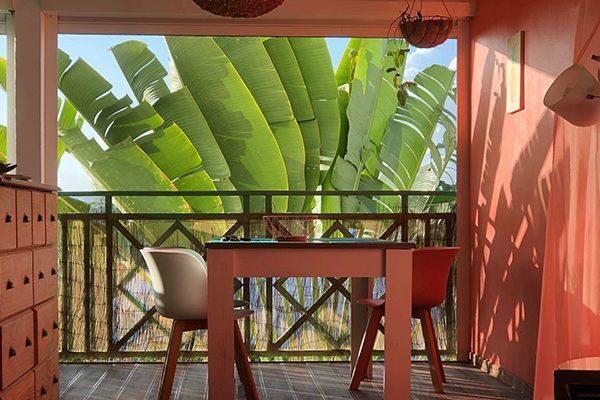 When booking your lodging with Le Mabouya, you will receive a promotional code offering you a 5% discount on your car rental.